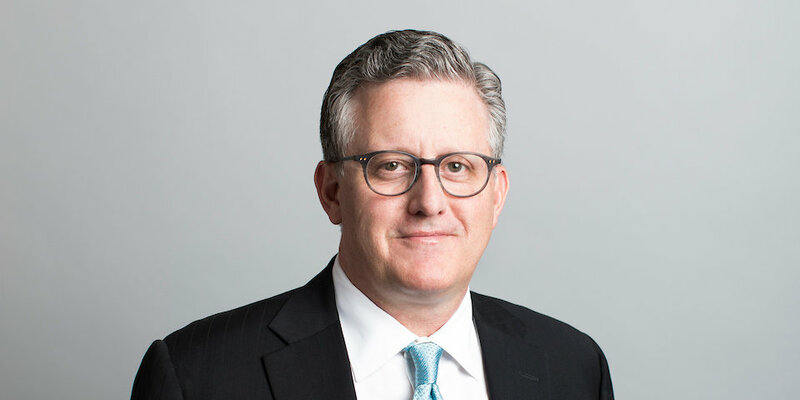 Bill Settles is a partner of Lamson Dugan and Murray. He has 26 years of courtroom experience defending physicians, hospitals and other health care providers in medical malpractice claims. The son of a physician and a nurse, Mr. Settles’ background and interest in medicine have given him insight into the unique issues facing medical malpractice defendants. Although focused primarily on the defense of medical malpractice actions, Bill’s practice also encompasses legal malpractice defense, insurance coverage issues, and defense of class and collective actions under the Fair Labor Standards Act. Mr. Settles has 30 reported appellate decisions, was a four-year Regents Scholar, National Merit Scholar, and lettered in football at Nebraska. Outside the office, Bill enjoys traveling and spending time with his family. Co-authored brief in the successful defense of the constitutionality of the Nebraska cap on medical malpractice damages. Obtained reversal of $900,000 verdict against hospital and physician due to erroneous exclusion of expert testimony. Obtained affirmance of a trial court’s decision to exclude an ex parte autopsy conducted by Plaintiff’s expert. Obtained reversal of order granting new trial to Plaintiff in action against physician for breach of confidentiality and tortious interference with a business expectancy. Obtained affirmance of a trial court’s decision to exclude evidence from medical textbooks. Obtained verdict in favor of psychiatrist in case arising out of the prescription of anti-psychotic medication. Obtained verdict in favor of law firm in legal malpractice case arising out of franchising law in which claimed damages exceeded $25 million. Obtained verdict in favor of two orthopedic surgeons in case arising out of treatment of ankle fracture in 15 year old patient that nearly resulted in amputation. Obtained verdict in favor of surgeon in case arising out of common bile duct injury during laparoscopic cholecystectomy. Obtained verdict in favor of obstetrician/gynecologist in case arising out of ureteral injury during hysterectomy. Obtained verdict in favor of emergency room physician in case arising out of death of young girl due to asthma attack. Mr. Settles obtained his undergraduate degree in Biology/Pre-Medicine from the University of Nebraska-Lincoln. Mr. Settles received his law degree from Notre Dame Law School. Mr. Settles is a member of the Omaha Bar Association, the Nebraska State Bar Association, the American Bar Association, Nebraska Defense Counsel Association, and Defense Research Institute.